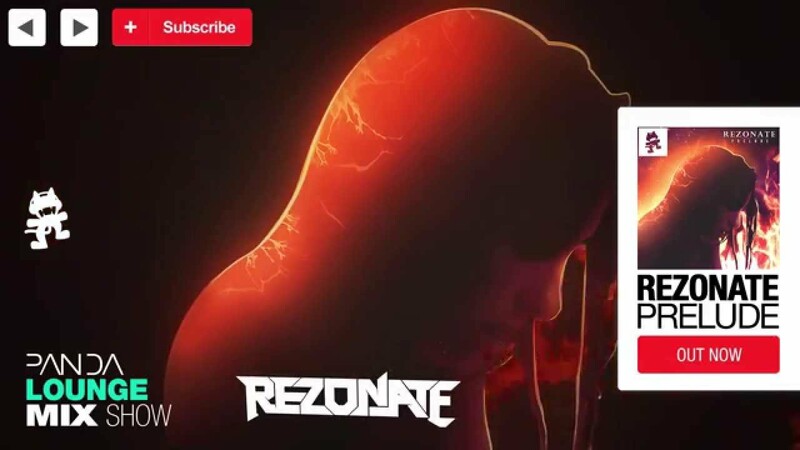 Rezonate is Monstercat's latest chill-out signing. The 18-year old producer delivers a blend of soft tones with uplifting funk stabs with slight hints of dubstep. Rezonate works with Austin Rafuse, who composes lots of the piano and melodies for him. Just off delivering a remix for Ellie Goulding's Tesselate, Rezonate & Austin Rafuse now made a mini mix for us featuring their latest favorites tunes from the Tasty and Monstercat labels. Enjoy!